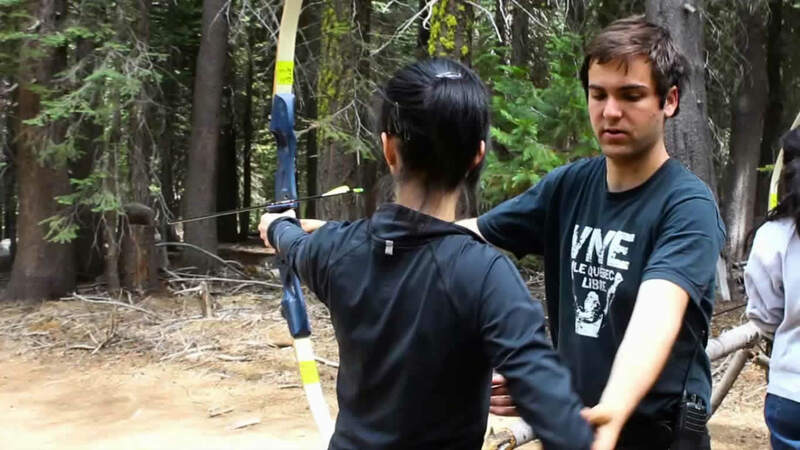 Archery is one of the Camp's most popular programs. You'll not only get to shoot, but you'll learn a little about the history of archery as well as the safety rules and commands for the sport. You'll also learn how to string a recurve bows, notch and draw arrows, and stand, aim, and fire. 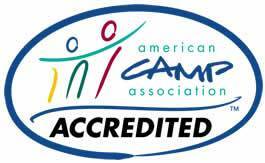 The Camp utilizes its own archery range and the sport is supervised by a certified specialist.